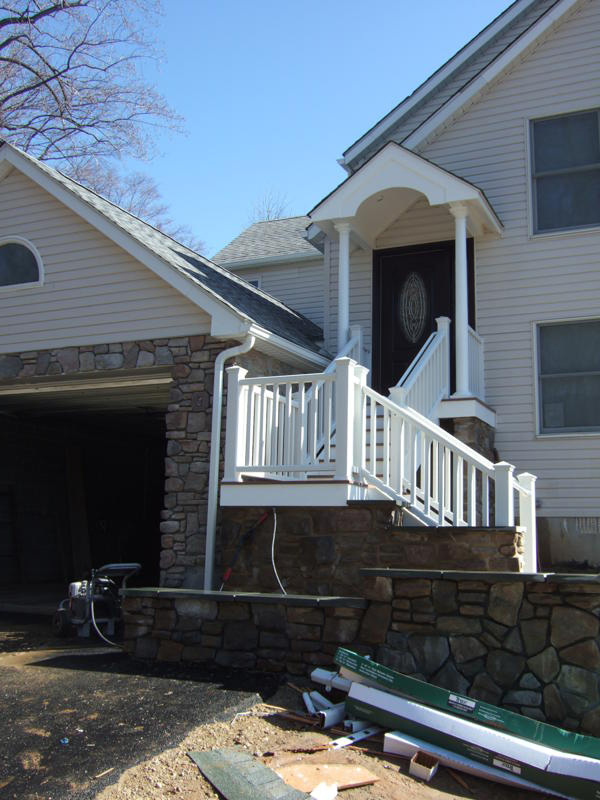 Below is a sampling of work we have completed over the past year. 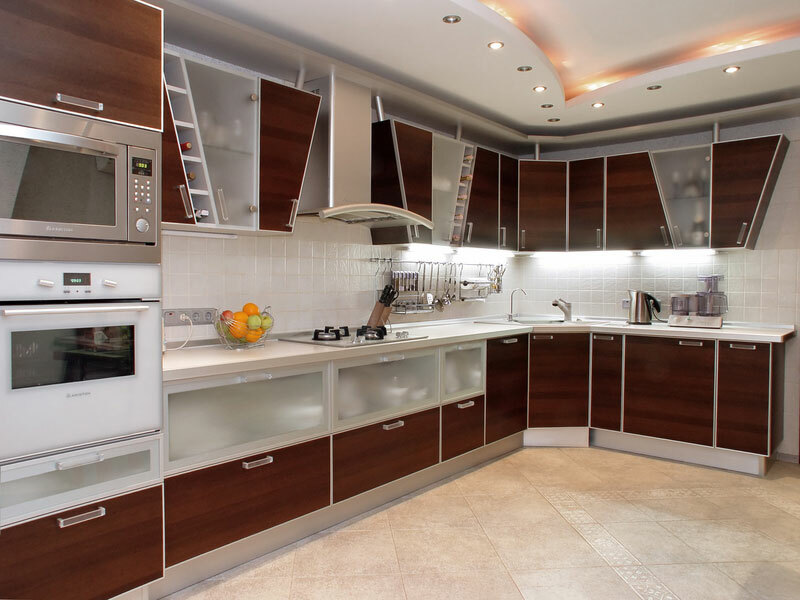 Whether you are looking for high-end designs, or budget conscious renovations, Hutchinson Construction has the knowledge and expertise to renovate your home in a timely, professional manner. 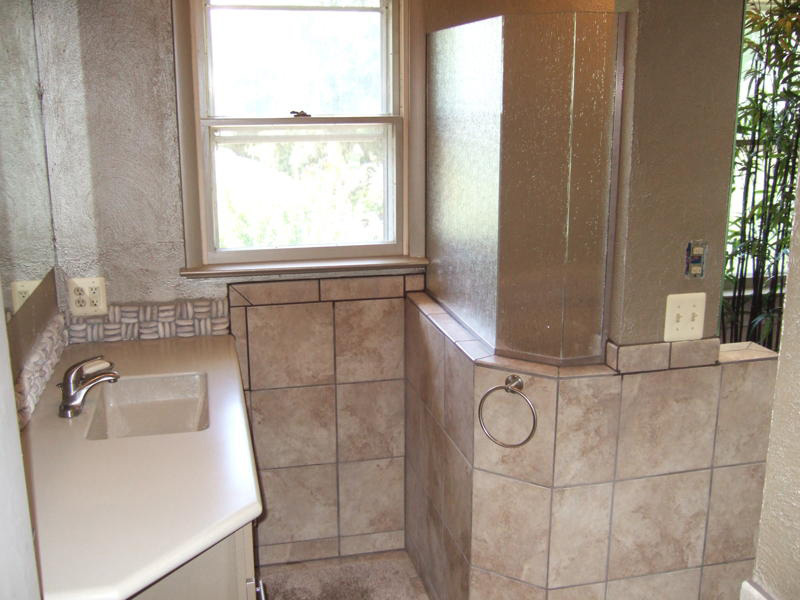 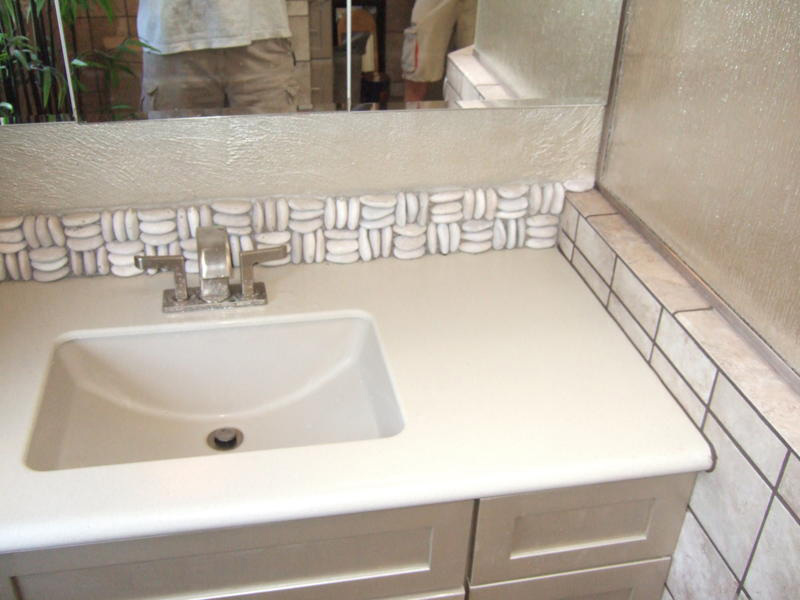 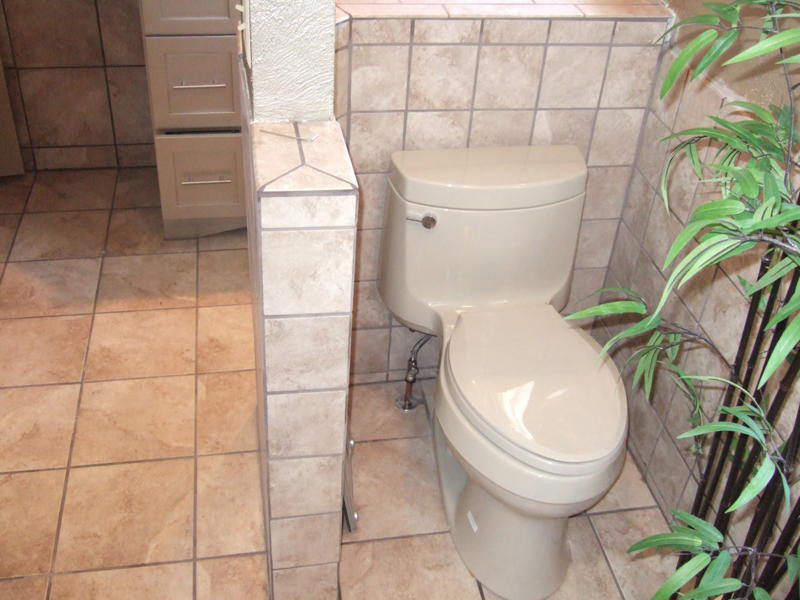 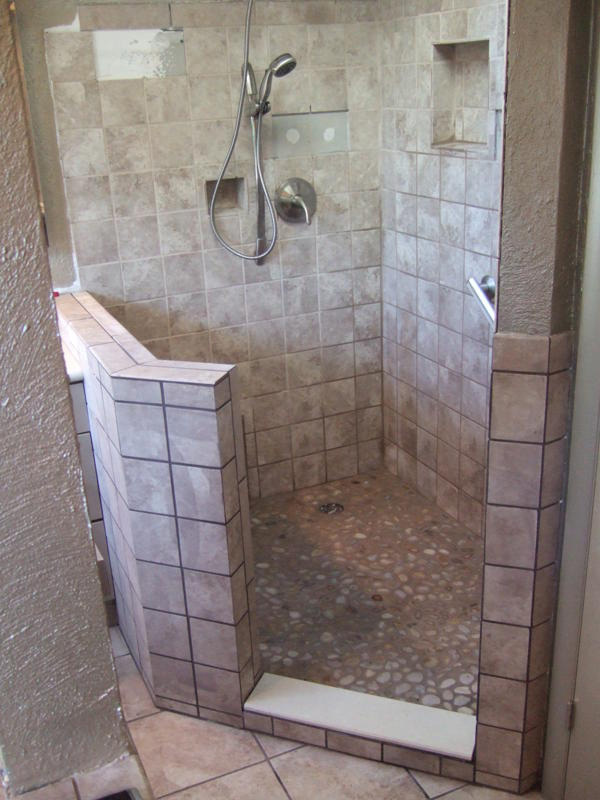 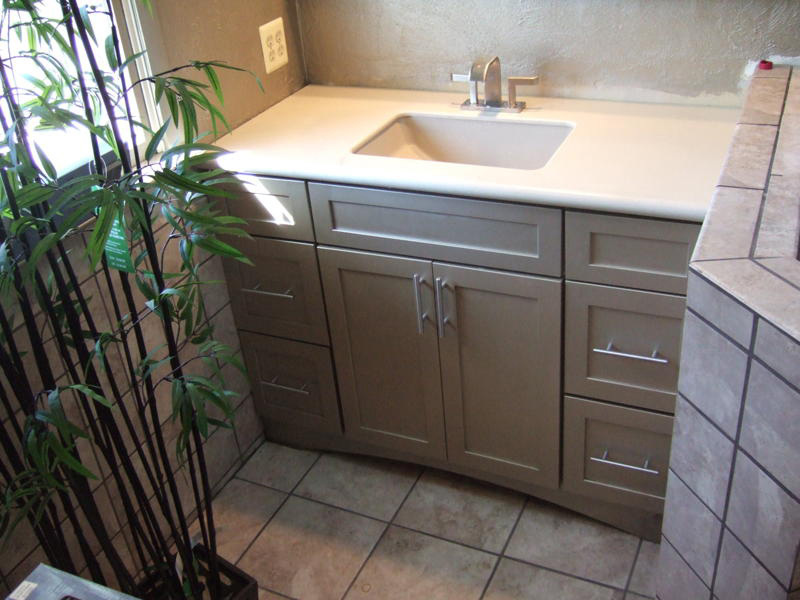 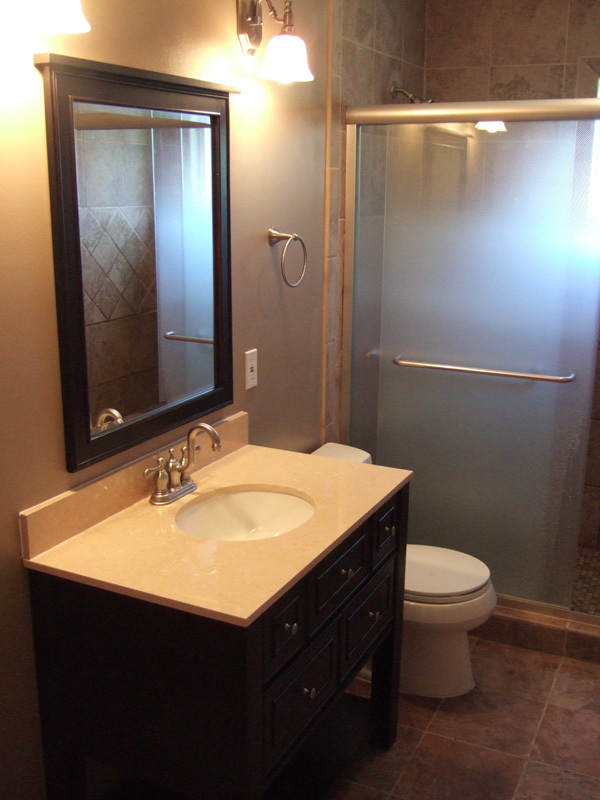 Hutchinson Construction has constructed budget conscious bathrooms and lavish sanctuary retreats for our clients. 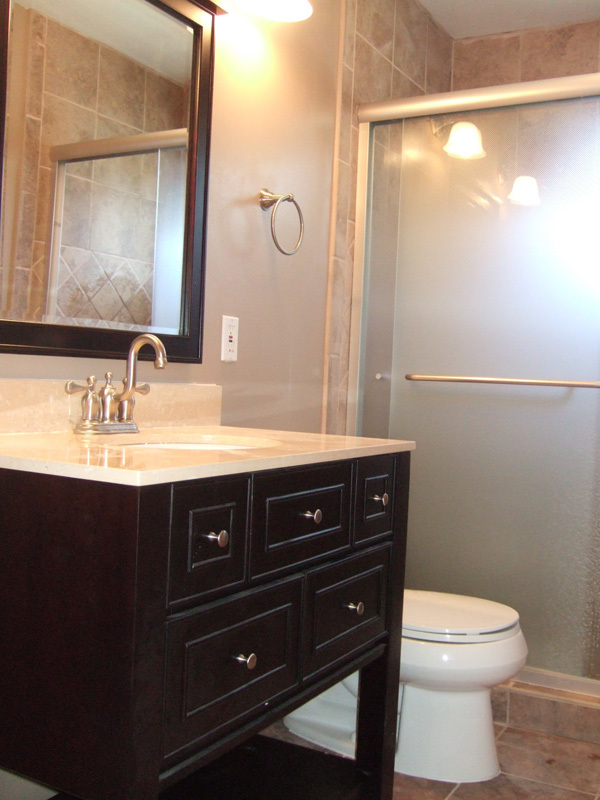 Our work below showcases some of the high-end bathrooms that we have completed in the past year. 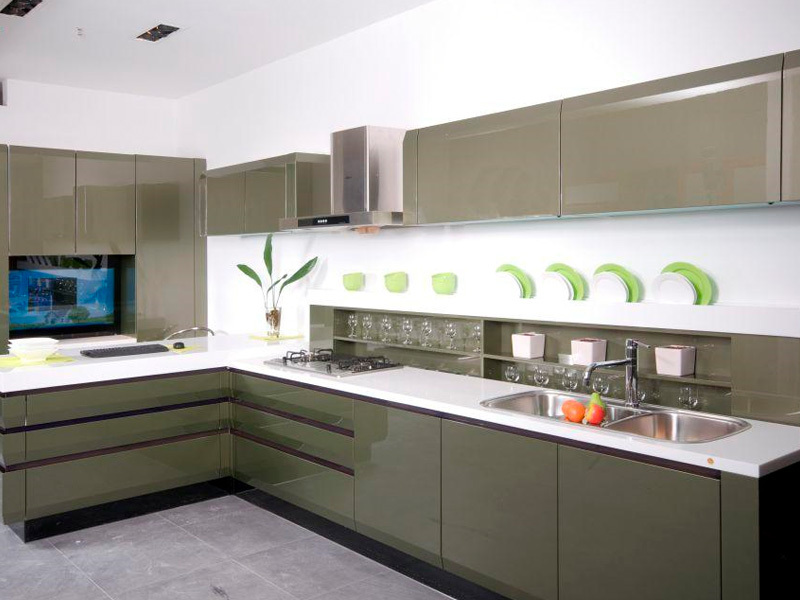 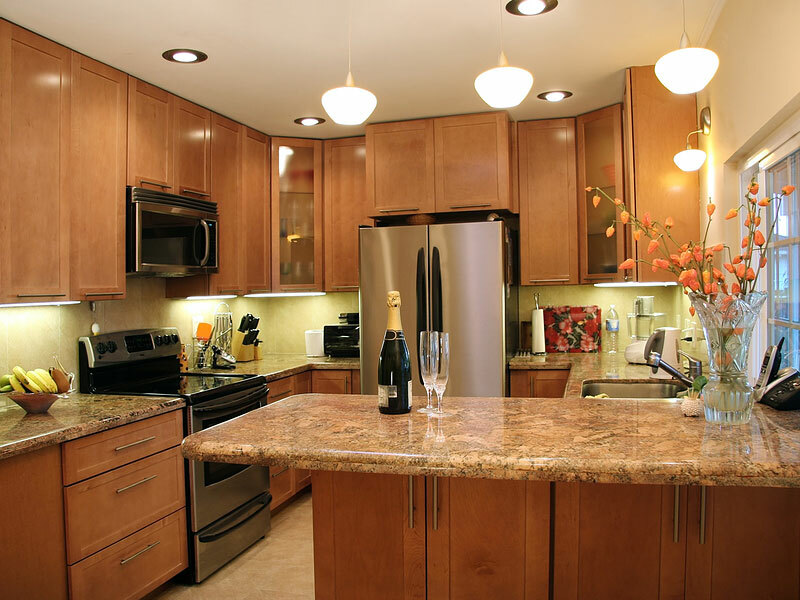 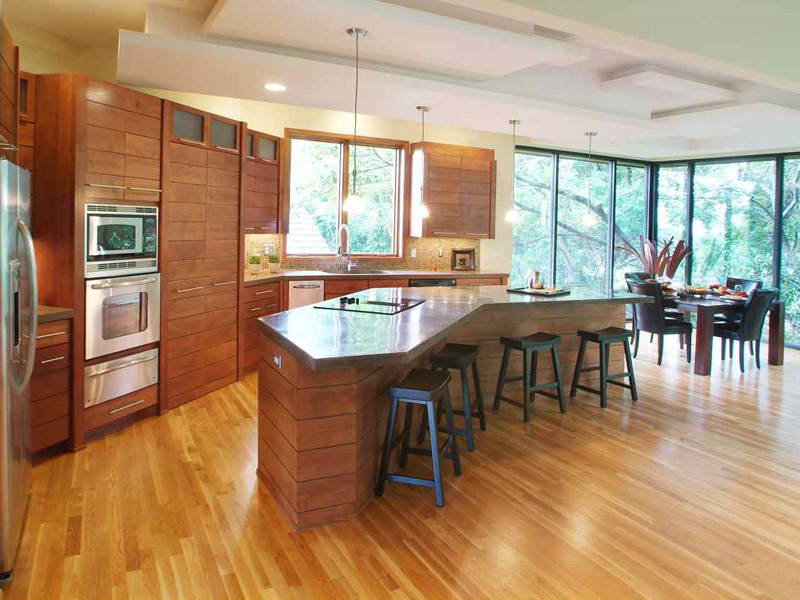 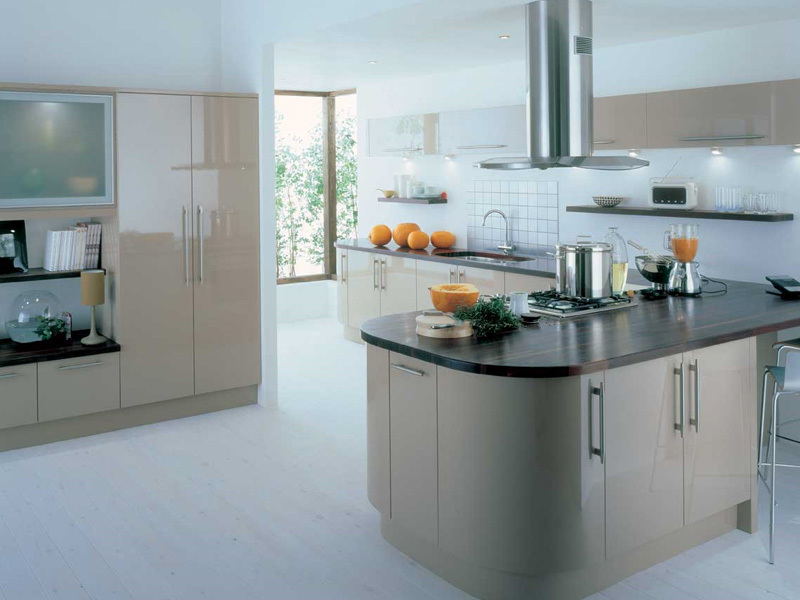 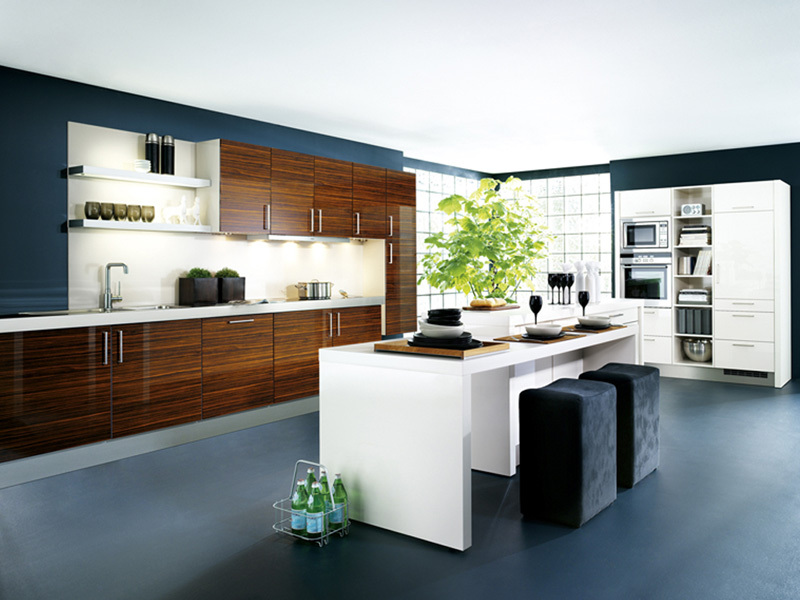 Whether you are looking to simply upgrade some cabinets and countertops or construct a chef’s dream kitchen, Hutchinson Construction has the background to create the kitchen you are looking for. 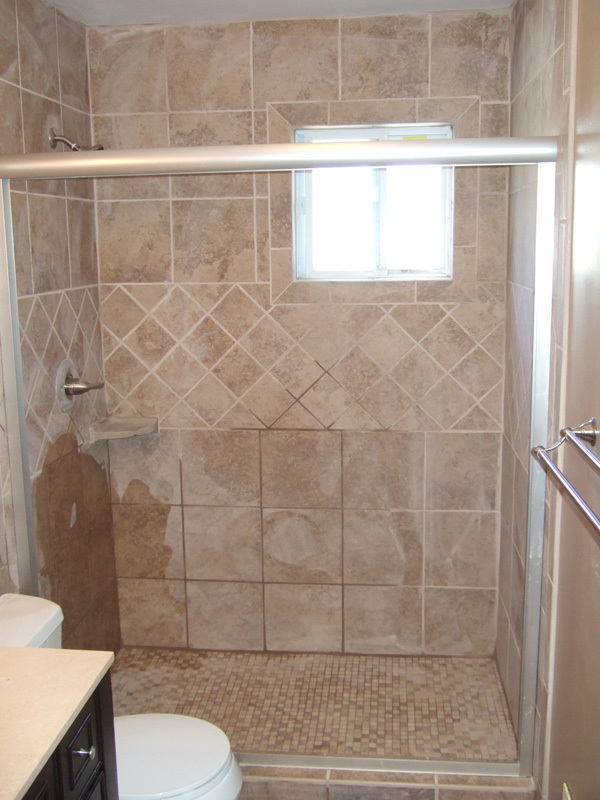 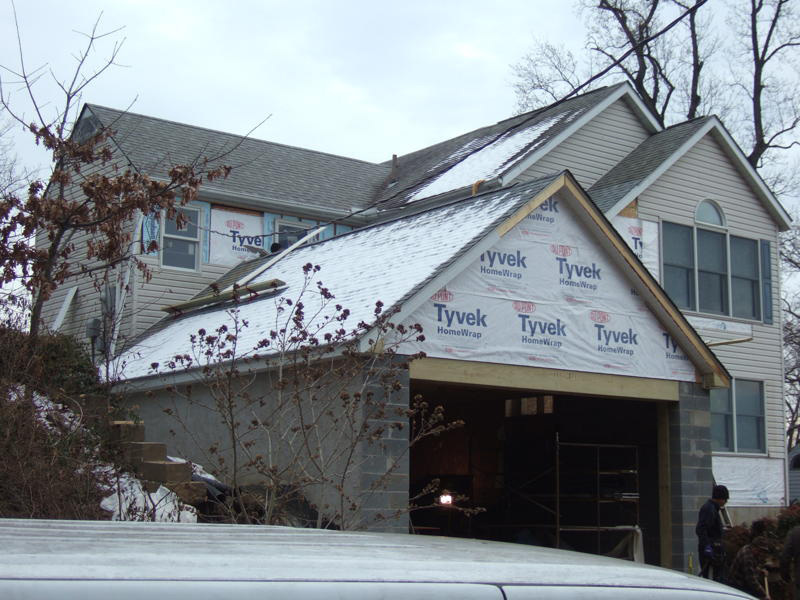 Hutchinson Construction helps our clients create additions to their house; a new bathroom, family room, or bedroom. 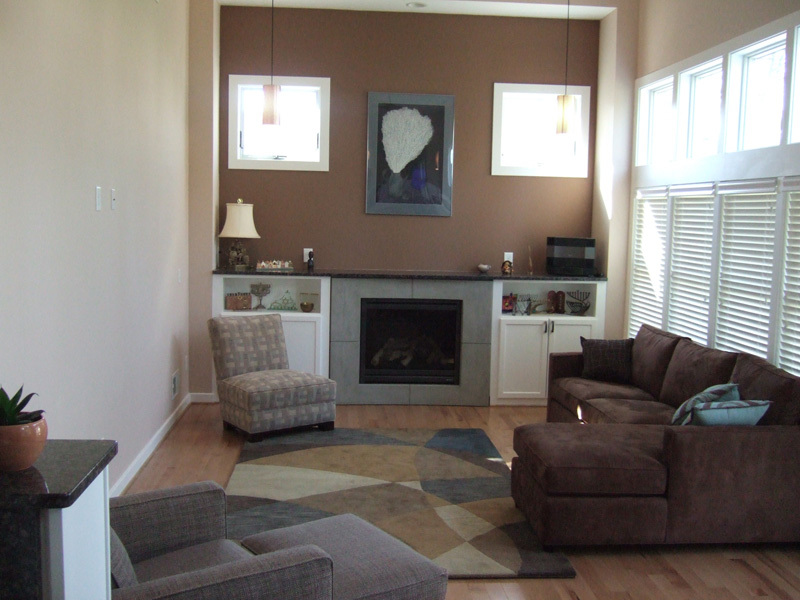 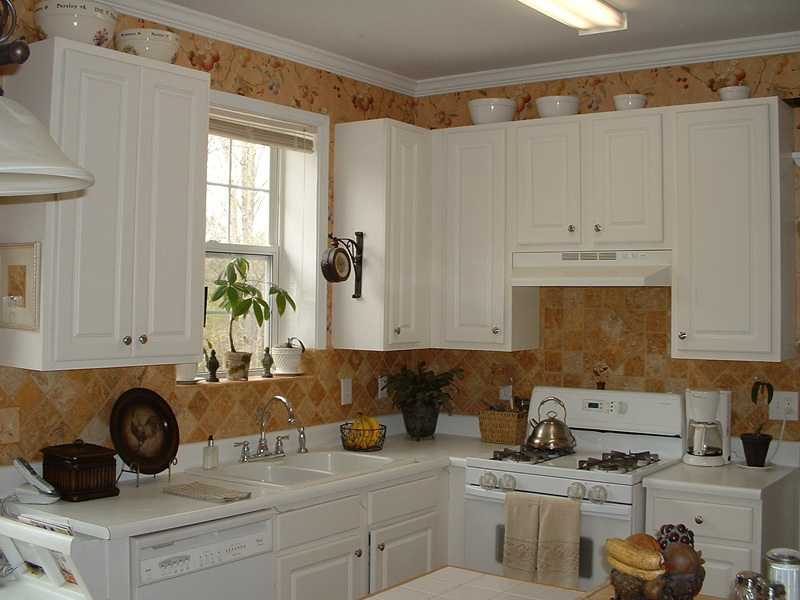 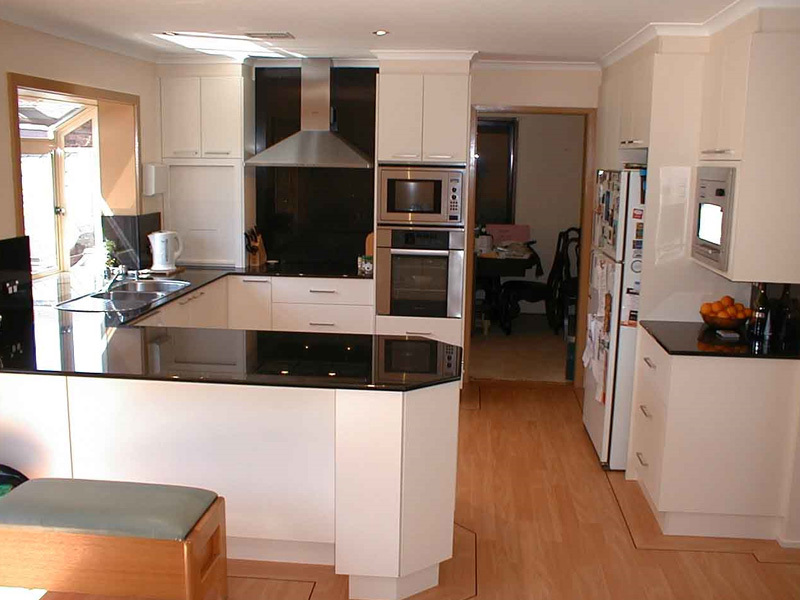 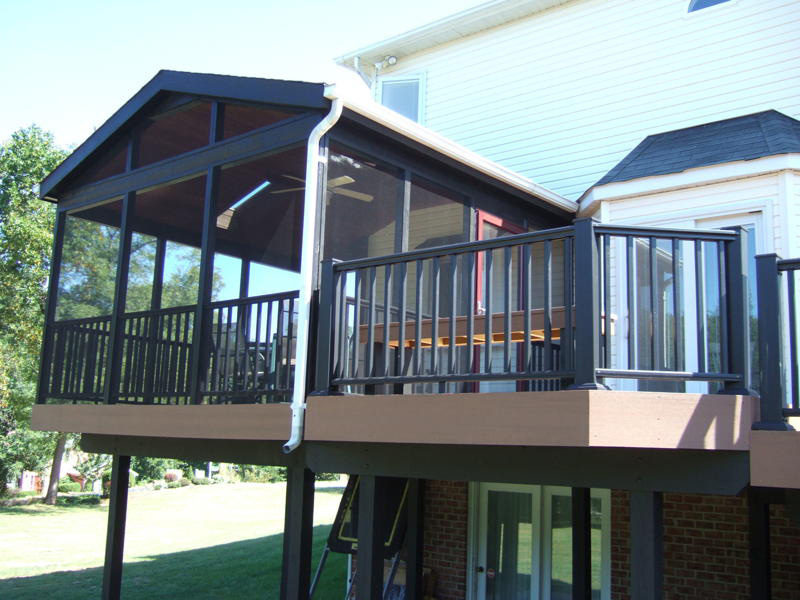 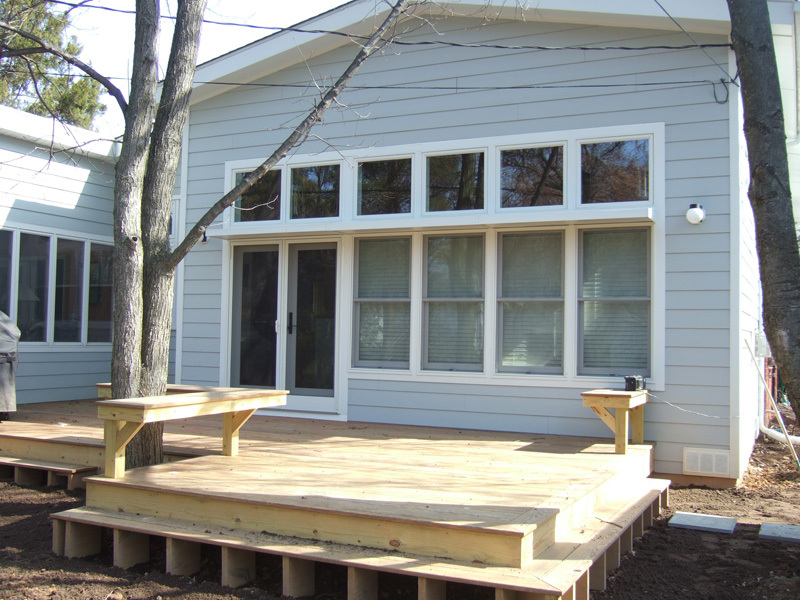 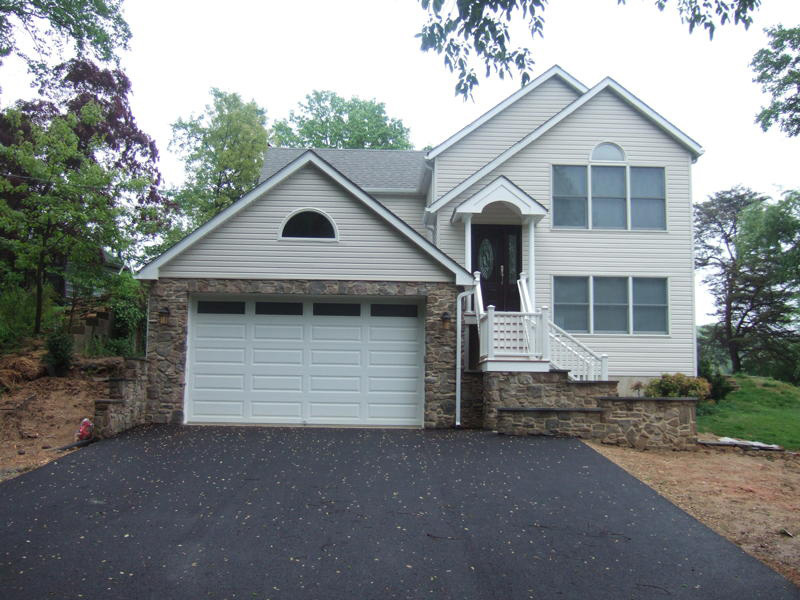 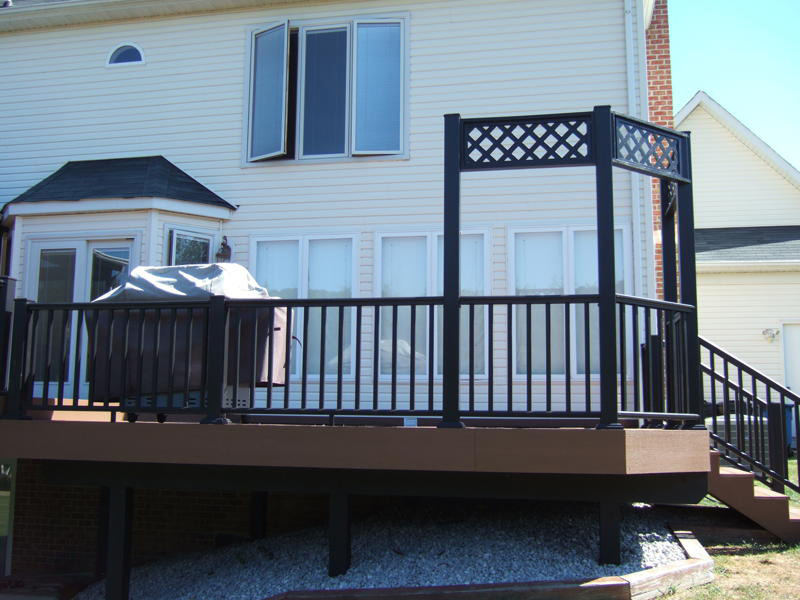 We take care of the entire addition process from obtaining permits to the finishing touches. 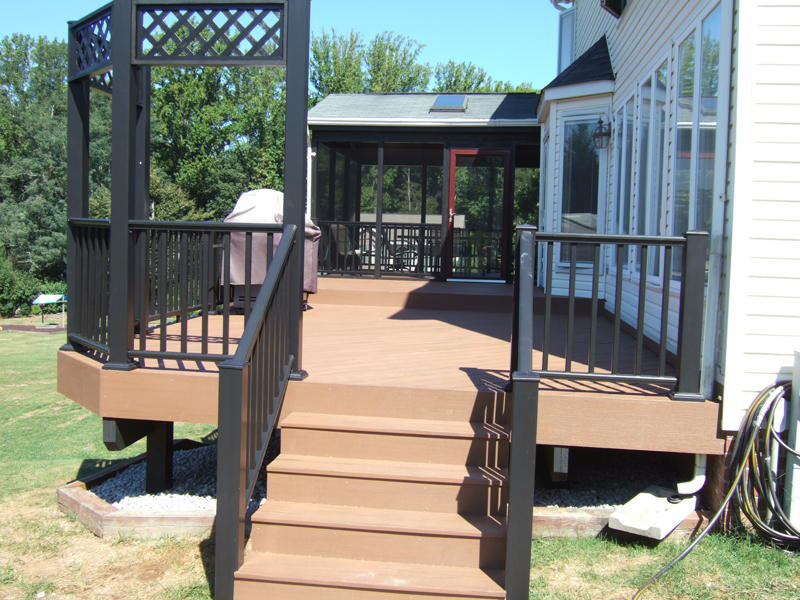 Take a look below at some of the recent additions we have completed over the past year.